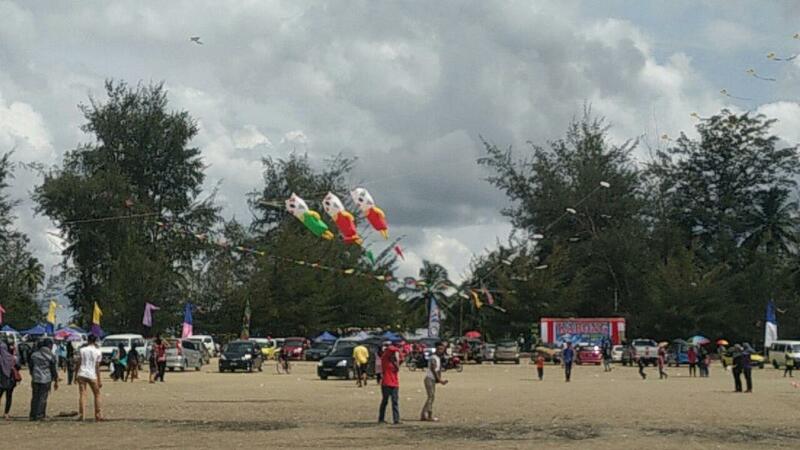 The Kabong Kite Festival, or Pesta Layang-layang Kabong, takes place every year at Tanjung Kembang Beach with a beach-wide celebration of ‘all things kite’. The festival aims to promote the kite heritage and culture of the local communities as well as to promote the beaches in Kabong, with colourful kites, both modern and traditional, taking flight over the village area. Along with kite flying, the festival features local product sales such as crafts and food, sports competitions and autoshows, karaoke contests and night festivals, as well as exhibition booths and all other forms of merrymaking. 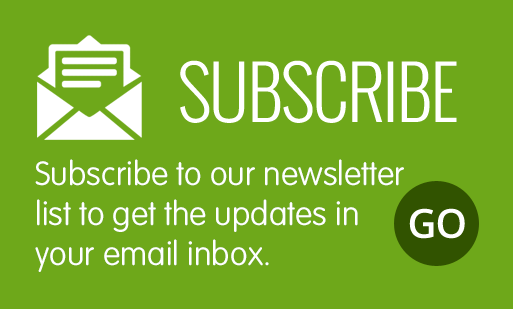 For updates on the event, visit here….